If you do not receive your confirmation email check your spam box. Hey all, The website has changed owners. The website is in the process of getting moved and updated. If you find any problems drop us an email. AC Drifting Pro. 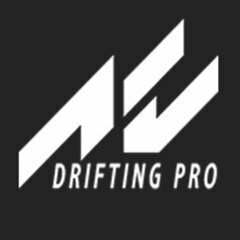 Assetto Corsa Drifting Portal. One stop place for all thing Assetto Corsa drifting. Cars, Tracks, Skins, Guides and more. © 2017 AC Drifting Pro. Trademarks and brands are the property of their respective owners.